SKU: CLO0852VL-BLUE. Categories: Cleopatra, Punk, Rock, Vinyl. 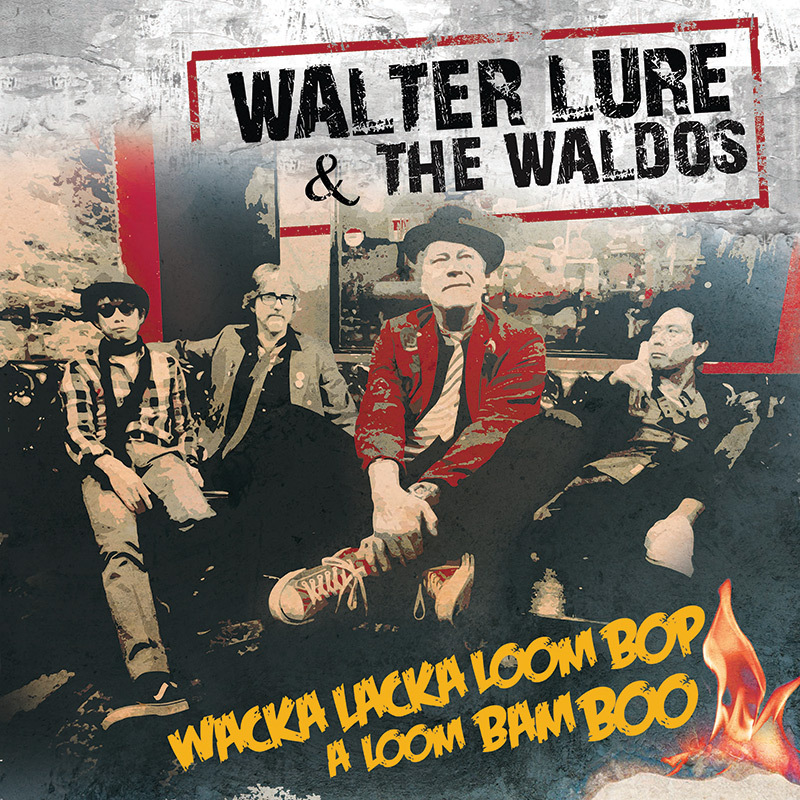 The first new album in 24 years from legendary Heartbreakers guitarist/vocalist Walter Lure! The lead off track “Crazy Kids” will be featured in a full-length film Thunders: Room 37, which dramatizes the final days of Lure’s former bandmate, Johnny Thunders! 3. Where Were You (On Our Wedding Day)?